Baunei is a small village, in Ogliastra; from this little town you can see wonderful views over the plains of Tortolì. 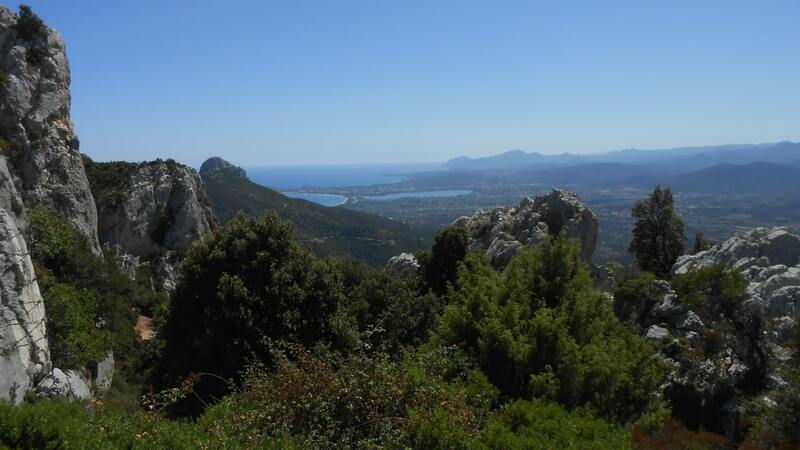 Near Baunei there are mountains suitable for trekking, with many paths in the nature. From here it is possible to reach the particular relevant chasm of Golgo and wonderful beaches in secluded cove.